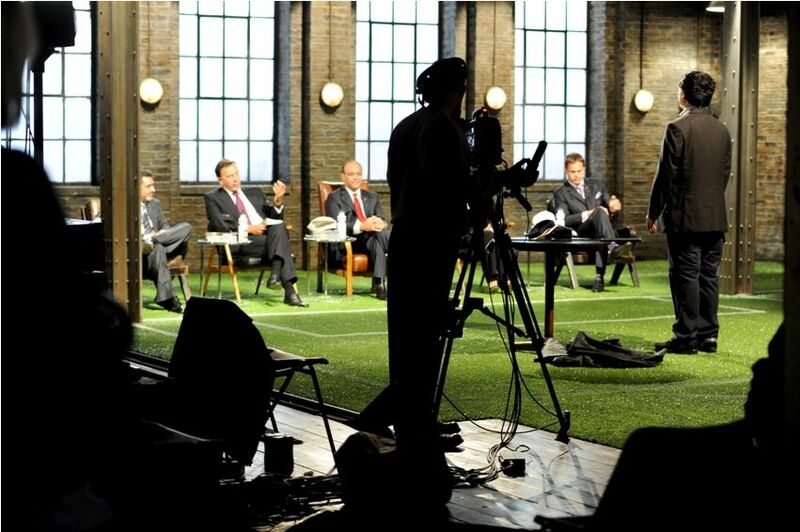 Dragons Den Sport Relief (2010) was a special charity edition of Dragons Den, focusing on sport related innovations. It hadn’t been my intention to apply to the programme again, but Manchester Inventor Group alerted me to this unusual opportunity while I was already preparing for a pitch of my recently developed ‘iiCap’, an ultra comfort headwear innovation specifically designed for people who wear sunglasses or prescription glasses. Hence, I gave it a go just for fun and was surprised I got accepted in the programme again – making me one of only two or three people who had appeared on Dragons’ Den twice. Each contestant is assigned a celebrity who acts as the inventor’s supporter. My celebrity advocate was comedian Jason Manford, and he was a real sport! The BBC did not do another version of Sport Relief version of Dragons Den again probably because I observed there was a lot of awkwardness between the celebrities and the Dragons, almost as though the former was even more intimidated by the Dragons than the ordinary contestants! There was also a bitter twist as one of the contestants of this special programme turned out to be a crook who defrauded Peter Jones and Theo Paphitis out of £230,000! For more reflection of my experience in this show, check out chapter 9 in my book “Blood, Dragons and Lions”.